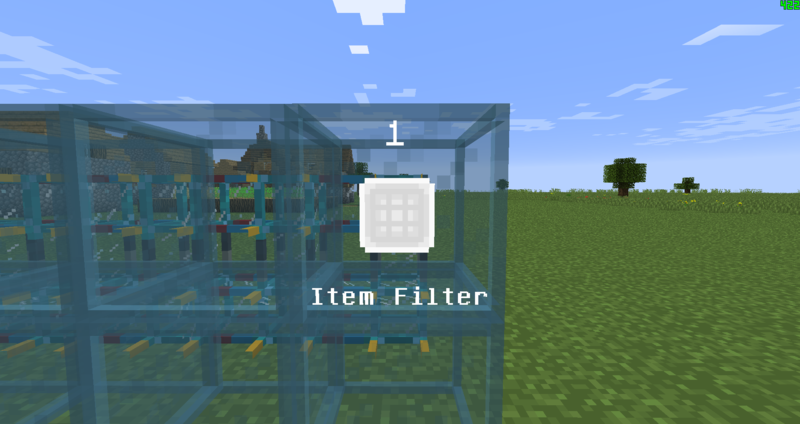 Item Filters is a library mod that is used by mods like FTB Quests, Modular Pipes and QNet. It adds a single item, "Item Filter" which allows advanced filtering/item selection. 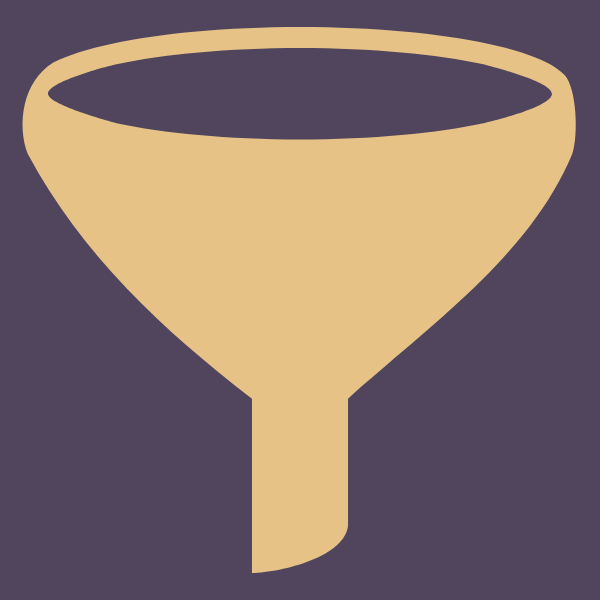 You can easily add your own filters with the API. If you want to use it in quests, cheat in any filter (or you can use existing one and sneak-right-click to change type) and right-click to edit it. Then in item task, select item from your inventory. Icon will be created automatically as scrolling list of valid items, but you have to change task title yourself. NOT, OR, AND & XOR don't have GUIs currently.